Home » Blog » Why choose The Shade for your home colouring? 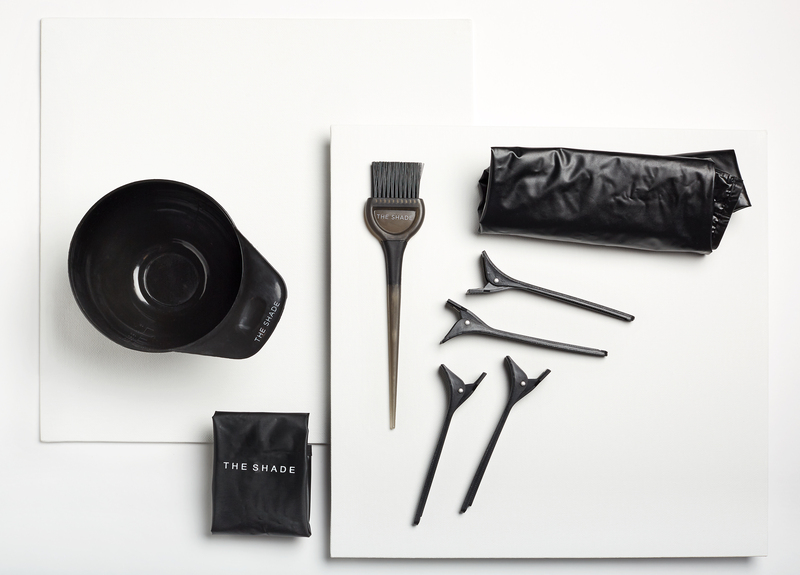 The Shade’s home colour system sends you Italian made PPD, paraben, phthalate and ammonia free colour together with the salon accessories you need for neat, precise, controlled colour application and salon results. • Avoid unnecessary exposure to chemicals such as PPD, parabens, phthalates and ammonia. Off-the-shelf hair colour is available in ammonia free blends, but they still contain chemicals that we are better off without. The Shade’s permanent colours are blended without ammonia, PPD, parabens and phthalates, which makes for happier, healthier beautifully coloured hair. Ammonia has a very strong smell which can irritate the skin, eyes, nose and throat. 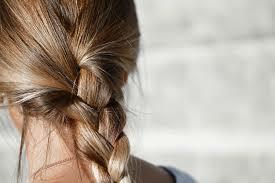 It opens the hair cuticle during the colouring process, but with repeated use it will dry, weaken and damage your hair. The effects if parabens and phthalates are not yet fully understood, but recent research has associated them with unwanted effects on our endocrine system (hormones). PPD has been singled out as a chemical to avoid by clinicians who led a 2017 study in London examining links between hair colouring and breast cancer. We have eliminated all these chemicals and can home deliver ammonia free colour which won’t irritate your eyes or skin. Our ammonia free colour is also formulated with Argan oil, Ginseng extract and Aloe vera, which are renowned for their deep nourishing, restorative and reparative effect on the hair and scalp. They support hair growth and prevent hair loss, are intensely nutrient rich and will support your hair and scalp to be in optimum health. • For expert colour guidance. Our online colour consultation uses the same process that a colourist uses in the salon to recommend a shade which perfectly compliments your complexion. Answer some very simple questions to give us the information we need to consider your natural colouring, hair condition and hair goals. We consider information about your complexion to assess whether you have cool, neutral or warm tones and then match this information with your hair goals and combine this information with the colour wheel theory to select a shade which matches your skin, natural undertones and hair colour preferences. We then ship your ammonia free colour, with an auto-delivery option so it arrives when you need to colour next. We’ve all been overwhelmed by those supermarket shelves filled with boxed home colour. Outsource your decision making to the experts, for flattering colour results every time. You’re welcome. 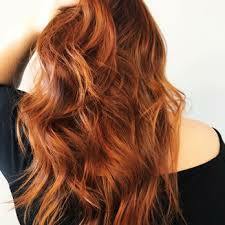 • Truly great colouring results are achieved through precise colour application. Section your hair like a pro and use a tint bowl and brush (sent in your first order Free Trial) allows you to put colour exactly where you need it, neatly. This is particularly beneficial for root touch-ups, to avoid the dreaded striped coloru effect which is seen when your hair lengths of your hair have been coloured many times, but the roots have only been coloured once. You need to keep the colour applications even, precise and consistent, which is easily achieved when you apply your colour using a tint brush. • To prevent home colouring disasters such as unflattering colour selection (which can make you look washed out), colour layering or banding, and bathroom mess. o Off-the-shelf colour works best for full length colour applications, when it’s fine to use a mousse or a bottle to colour from your roots to your ends. 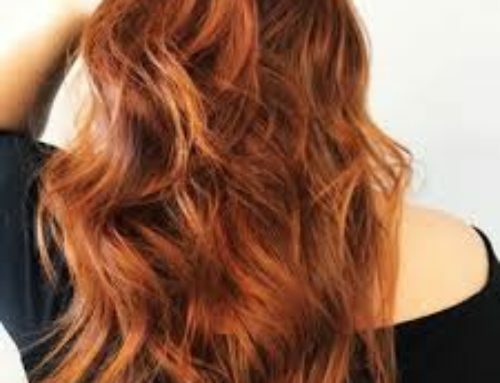 If you keep colouring this way though, the lengths and ends of your hair will end up coloured several times over with a deeper colour result than the hair closer to your head. Repeated full length colouring can result in colour banding, which is the name experts use to refer to the horizontal stripes of darker colour which can appear after the hair has been coloured from roots to ends several times over. The ends of your hair don’t need to be coloured 6 times. Use the tint brush to apply the colour just where you need to for balance, even colour and 100% grey coverage. o Colour selection disasters – when that colour you love just doesn’t look so great on you. This can happen even if you share the same skin tone as the friend or celebrity who is owning that same colour, but yet the result is a bit underwhelming on you. It commonly happens when you have selected a base colour which you like, but the colour tone (warm, cool or neutral) is wrong for your undertones, and the result is a little flat and unflattering. We consider your skin undertones to ensure that you are recommended a colour which works with your complexion to flatter and enhance your face. o Stain-free clothing and bathroom. Let’s face it, an upside of salon colouring is that your bathroom and clothes stay stain-free. We provide you with a bench mat and a cape to protect your surfaces and clothing from staining and clips to keep your hair up and out of the way while the colour processes. It’s all in the details. Regular salon colouring can cost a lot of your time and money, but we love the outcomes. Home colouring is convenient and easy but it can be a little stressful if you’re new to home colouring or if you have had a bad experience previously with boxed colour. The Shade is not your average hair colour. We bring you an advanced ammonia free colour together with the salon tools and know-how to help you achieve the beautiful colour results your want, when you need them. Try our Free Trial and don’t look back. Enjoy the confidence of home delivered ammonia free salon colour in your perfect shade when you need it.